A two day event that celebrates the spirit of crofting will be supported by funding from the Moray LEADER Programme. The event also marks the fact that Moray is now one of the crofting counties. The Scottish Crofting federation (SCF) have been successful in their bid for funding of £14,179.15 towards the costs of organising and running the event, which will take place in Rothes in October. The award will cover 80% of the eligible project costs. “We are extremely pleased to have received this award from Moray LEADER to help us organize a unique event that will celebrate the spirit, culture and ambition of crofting and mark the fact that Moray is now one of the crofting counties. “We plan to hold a two-day event, 5th and 6th October, in Rothes, Moray, that celebrates the spirit and resilience of crofting. 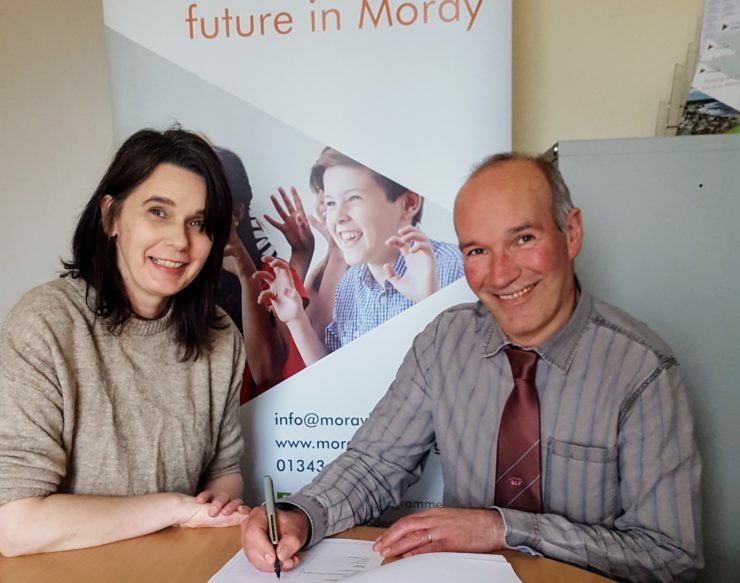 Moray is a new crofting area and we therefore want to share good practice from across the Highlands and Islands and encourage crofting in this area. You can find out more about the Scottish Crofting Federation at their website.